This is one of Sensi's newest outdoor cannabis strains. 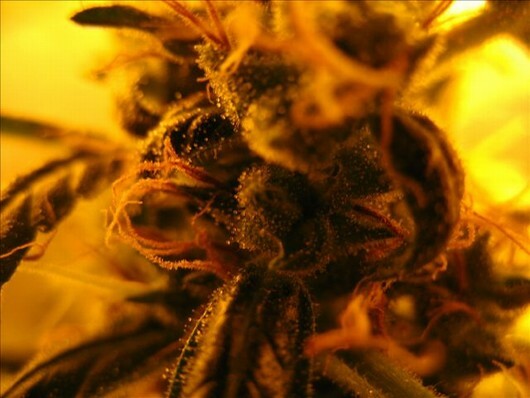 It is ideal for beginners because it is an easy to grow, powerfully vigorous, fast flowering Indica hybrid. 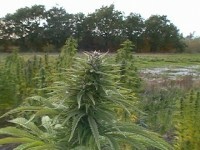 It grows well in almost any climate and will be ready to harvest before the end of September. This is an outdoor cannabis strain developed in Northern Spain that was given to the Sensi Seed Bank as a thank you from one of our many dedicated customers. After some genetic development, Guerrilla's Gusto was made available to the outdoor guerrilla grower. This strain produces large yields of high quality, thick, sticky buds with an intense, long lasting, physical body centered stone.